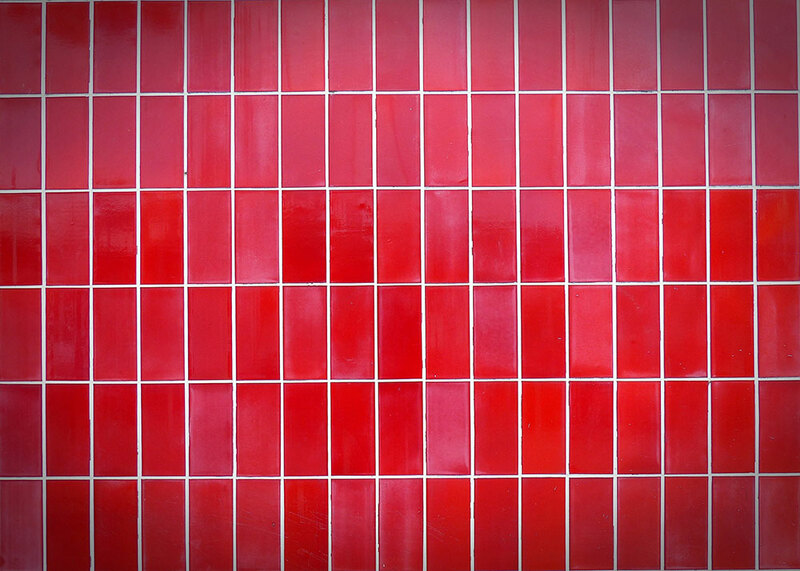 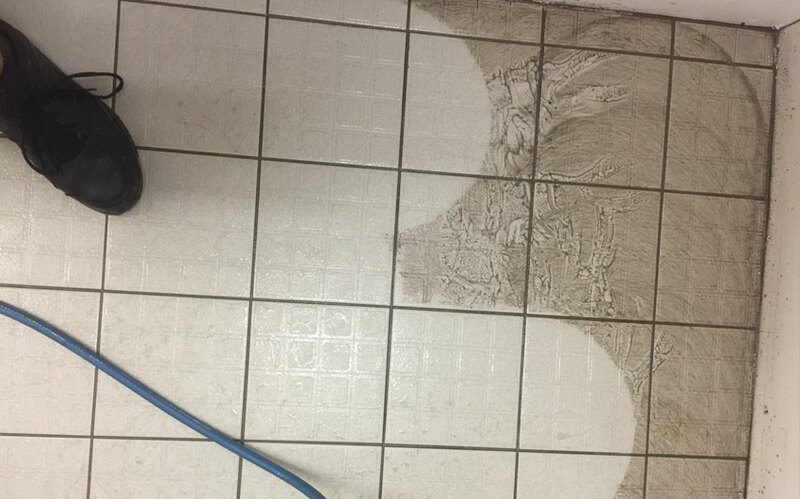 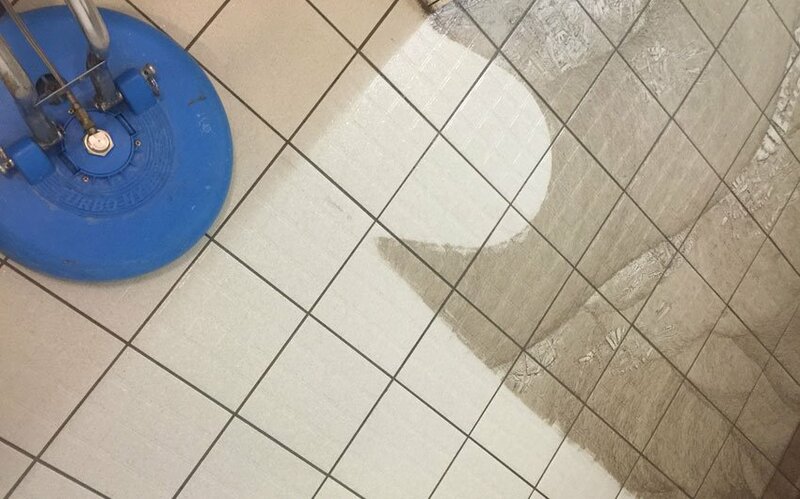 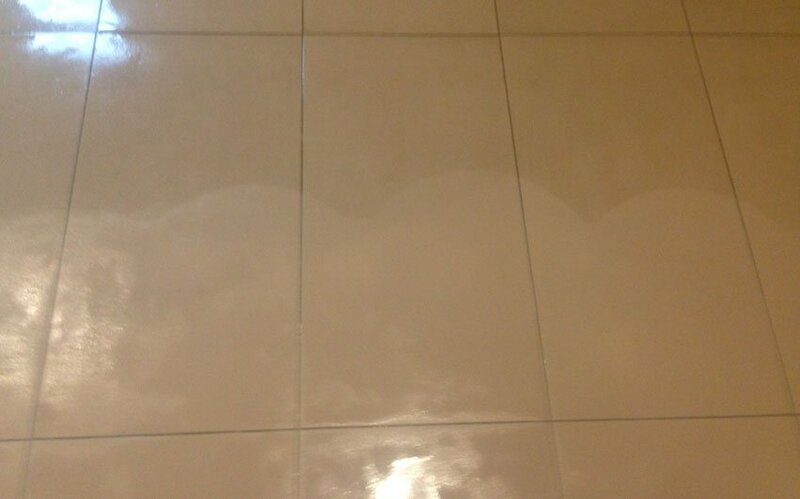 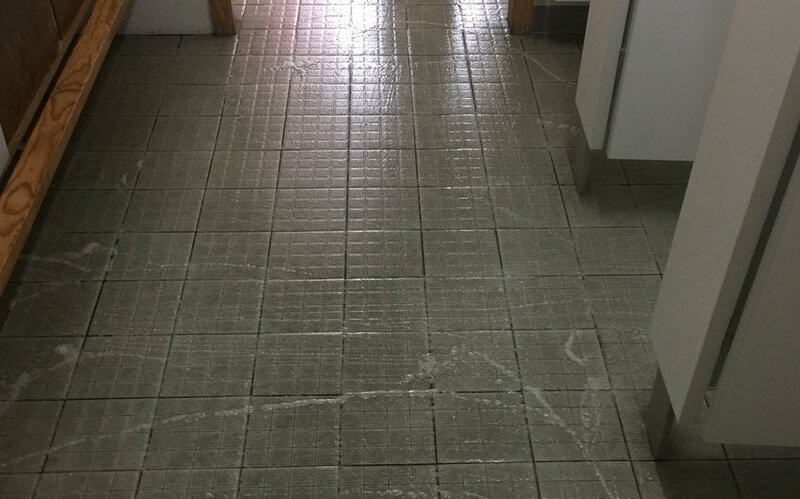 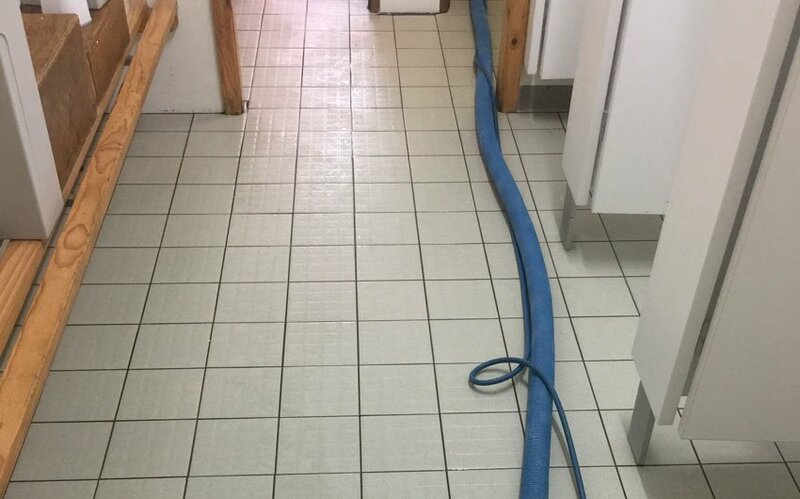 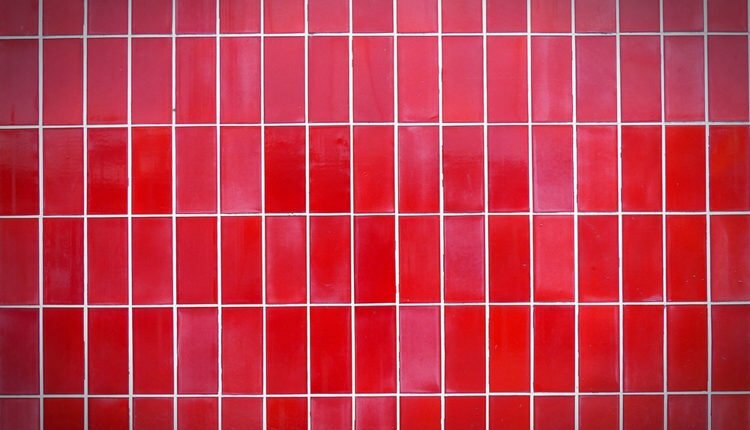 We offer a professional grout and tile cleaning service that will restore your tiles and grout to its original colour. 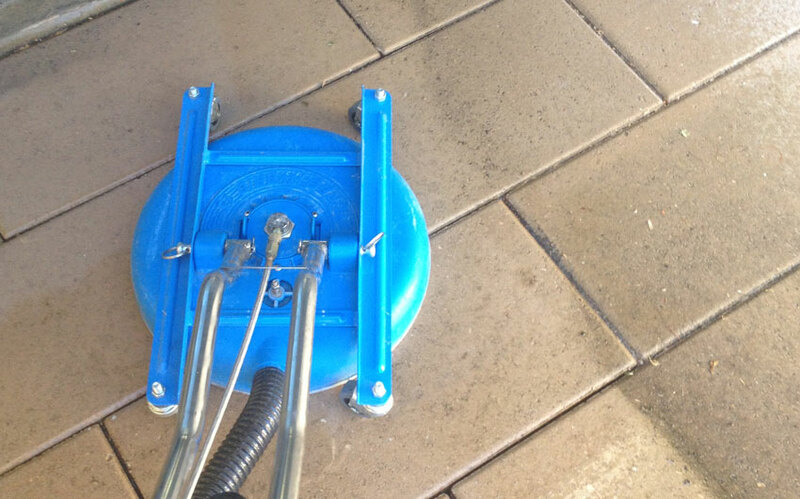 Our high pressure system cuts through years of built up grime, even on very pitted surfaces. 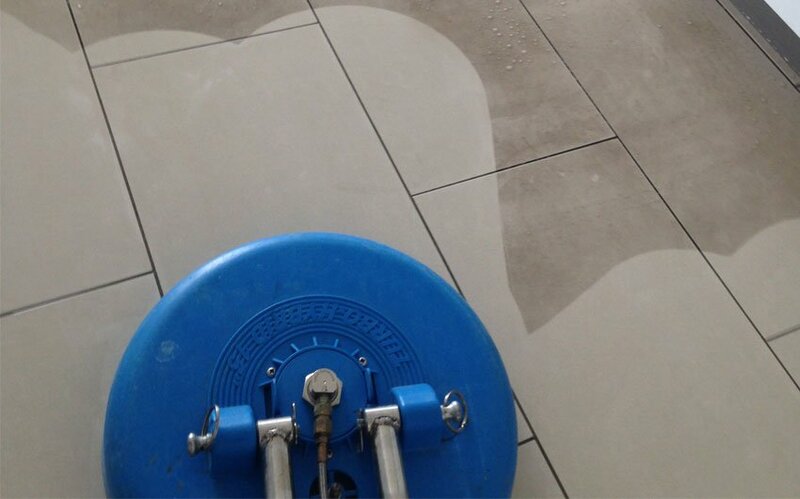 We specialise in cleaning ceramic, terracotta and porcelain surfaces, as well as natural stone. 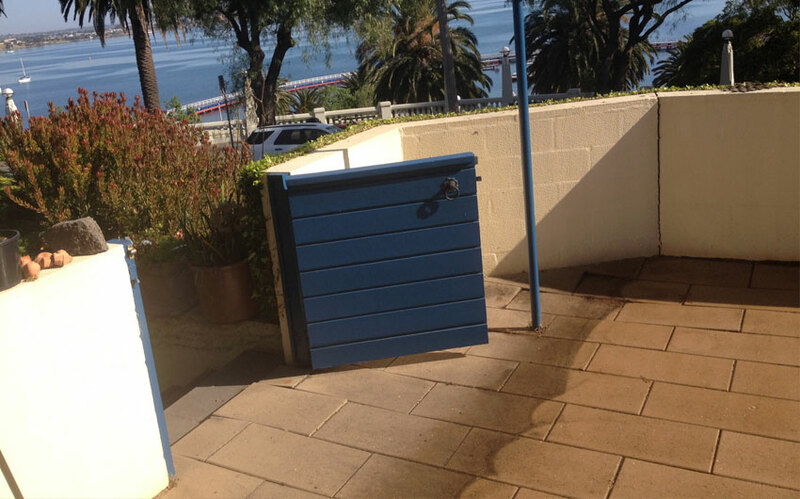 We also offer a concrete, deck and outdoor area clean, including pool surrounds, driveways and balconies. 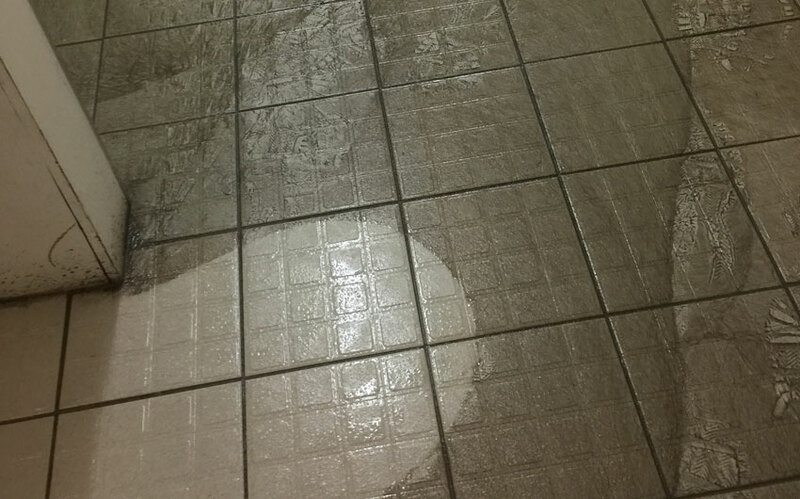 Our combination of high pressure and heat will clean away years of built up moss, dirt and mineral deposits. 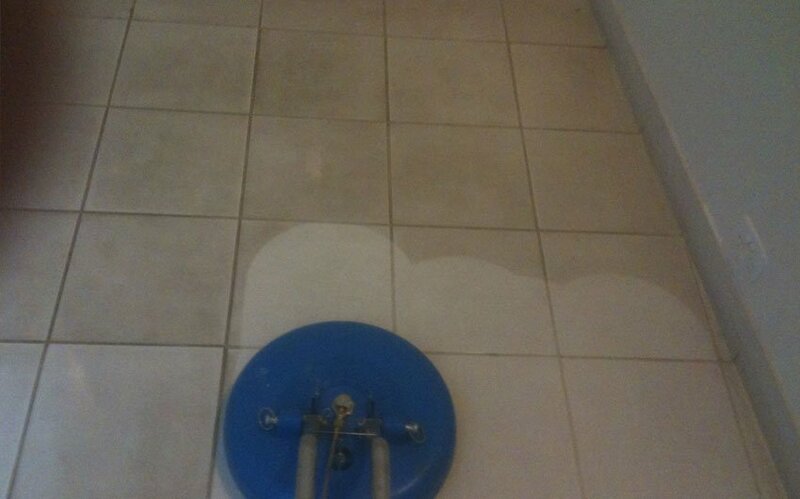 We can also strip off old sealant and apply a new sealant to give you brand new looking surfaces.